Have suggestion or testimonial ? Create Account and start shopping ! 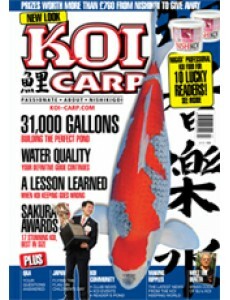 Cover image may not reflect current issue. the latest on food and healthcare. 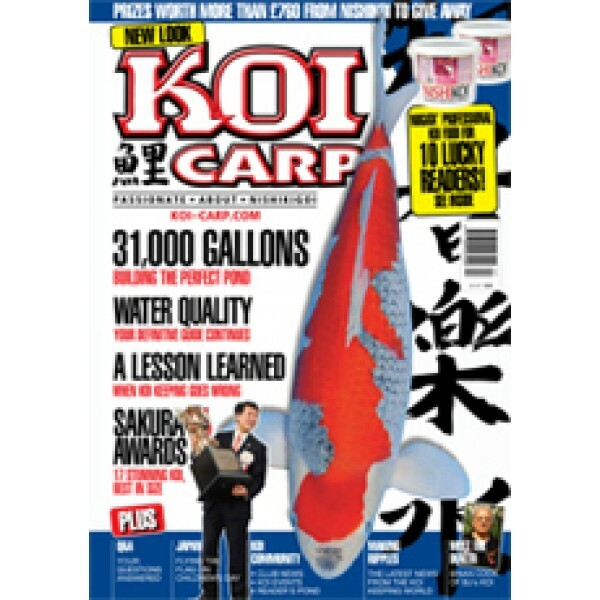 Koi Carp magazine is ideal for enthusiasts, beginners or simple those with a love of Koi Carp. Importer, Distributor Retailer & Agent for Foreign Publications in Indonesia. Established in 1968 and member of Distripress.